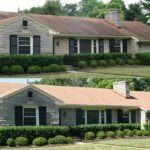 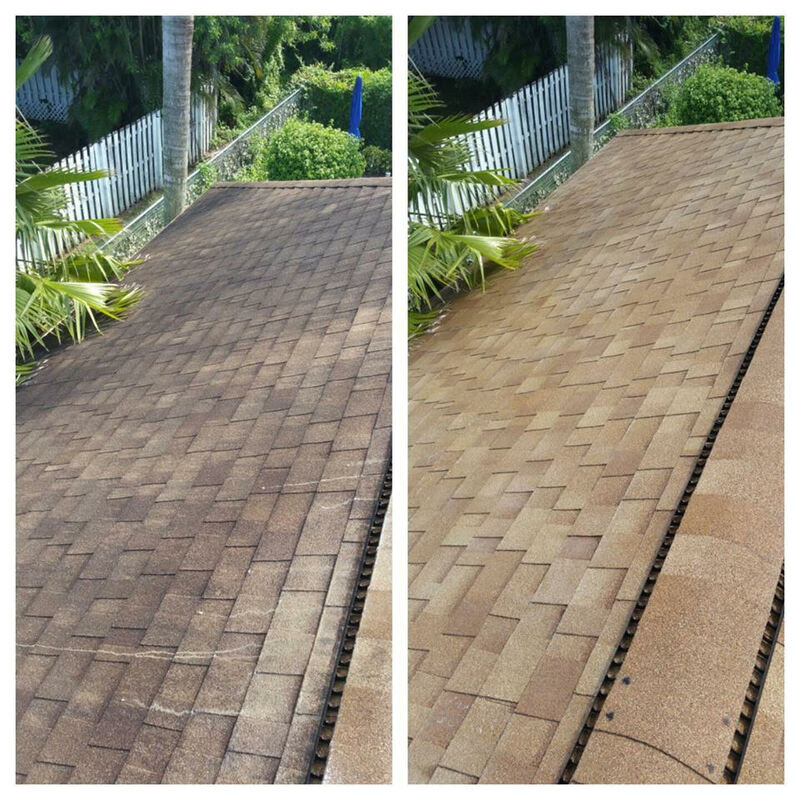 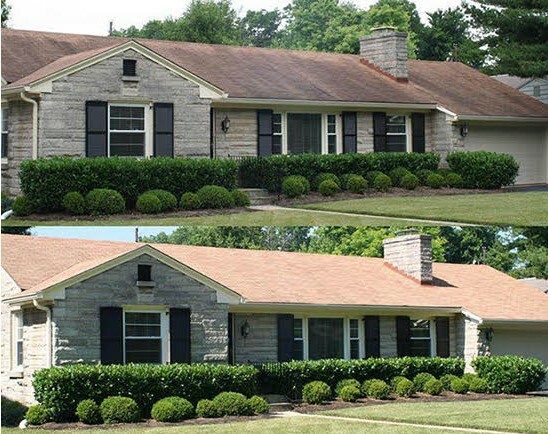 Our Soft-Wash System will instantly restore your shingles to their proper condition, preventing premature damage to the surface and extending the lifespan. 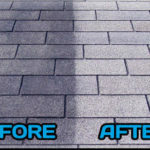 Using a high pressure cleaning Wellington system to clean your roof has the potential to produce significant damage to the roof surface. 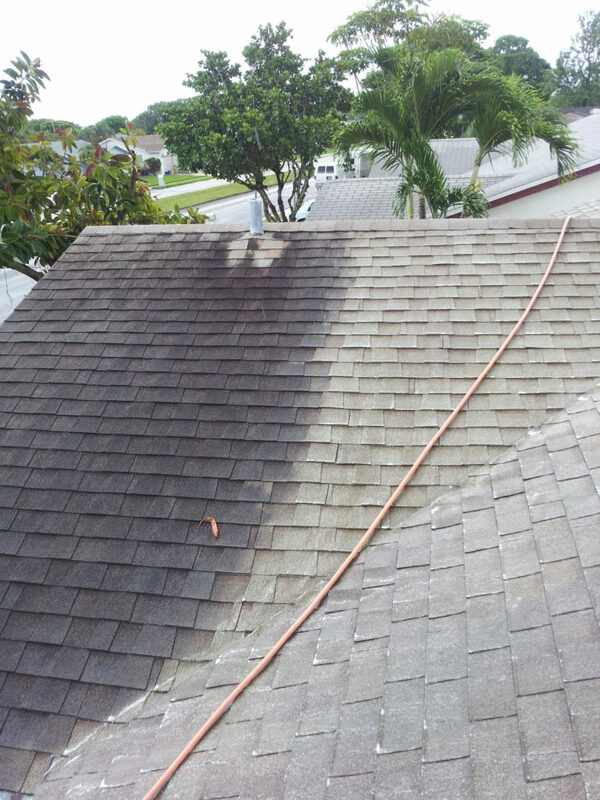 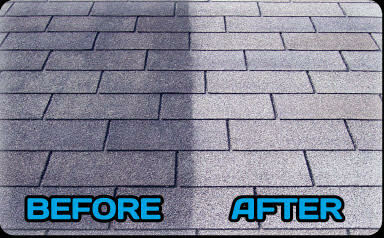 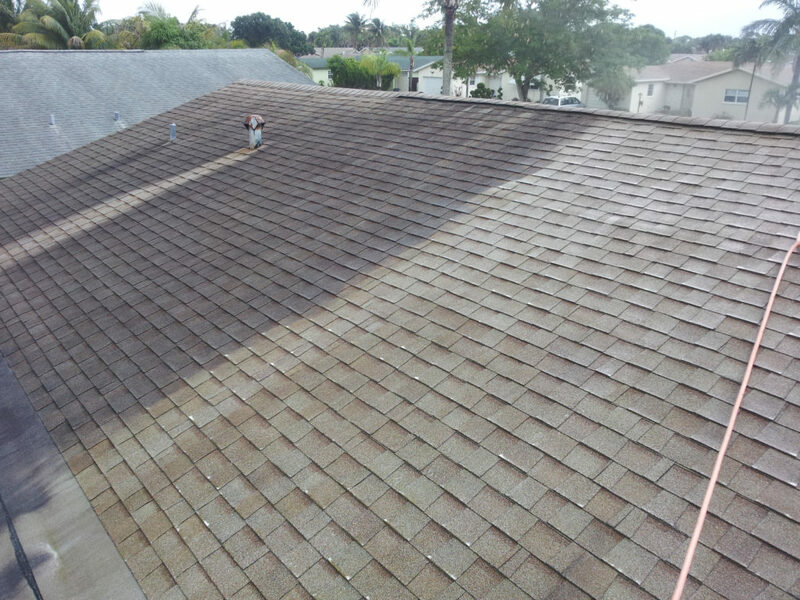 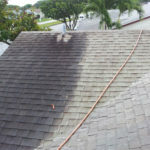 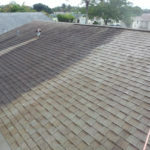 The high pressure washing Boynton Beach blows away the granules on shingles and can render them ineffective.